An alligator dancing ballet? When the reptile takes her place at the barre, Mrs. Iraina and her dancers are surprised. But they name her Tanya and let her stay. Mrs. Iraina even creates a ballet to showcase Tanya’s larger-than-life talents . . . and swishy tail. Then Tanya disappears. 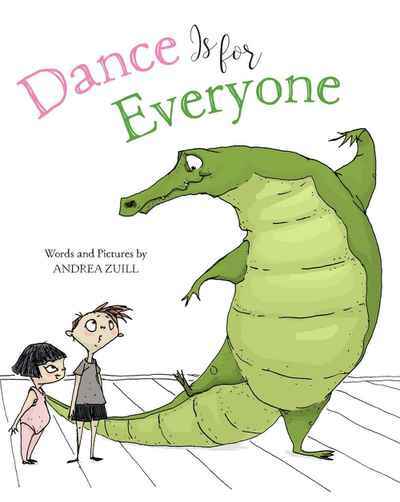 Funny and irreverent, this picture book shows that anyone can fit in—even a dancing alligator. 1 of 4 Rufus Blasts Off!